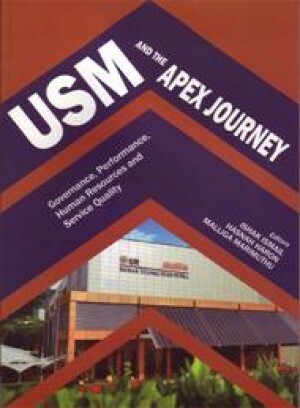 "USM became the ﬁrst institution of higher learning to be inducted in Malaysia's APEX in early September 2008. With induction into APEX, the Ministry of Higher Education (MQHE) is expecting USM to be amongst the world's top I00 universities by the year 2013, and in the elite 50 by 2020. Excellence and Sustainability."" 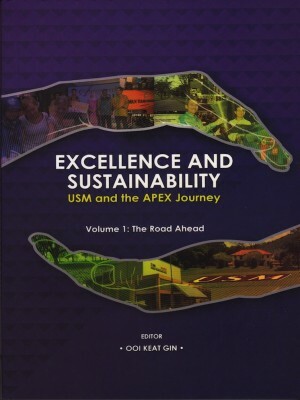 USM and the APEX Jozlrney, Volume I: The Road Ahead charts the experiences of the University's community (staff and students) drawn from the research ﬁndings of the APEX University Research Agenda (AURA) Project (2008-2014). AURA's researchers focused on the pre-APEX phase (last quarter of 2008), the period prior to the implementation of the transformation plan. Basically, Volume I: The Road Ahead examines the readliness of staff (academic and non-academic) and students (undergraduates and postgraduates) in gearing themselves for the challenges ahead in the context of APEX."